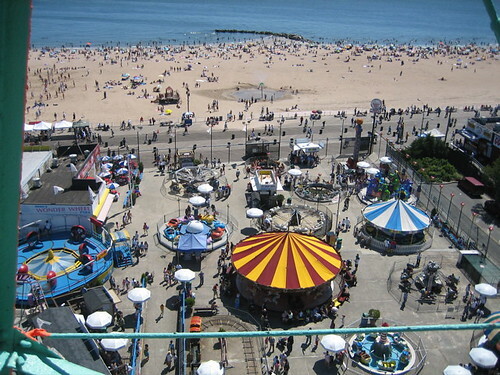 Coney Island is situated south of Brooklyn, one of New York’s five boroughs. It is not an island but a peninsula. 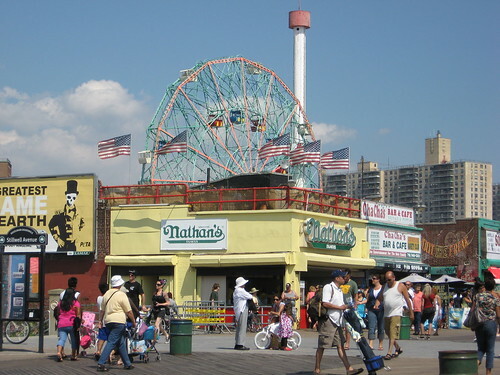 Coney Island is famous for its amusement parks which have a quaint ( = attractively old-fashioned) atmosphere and its beach. 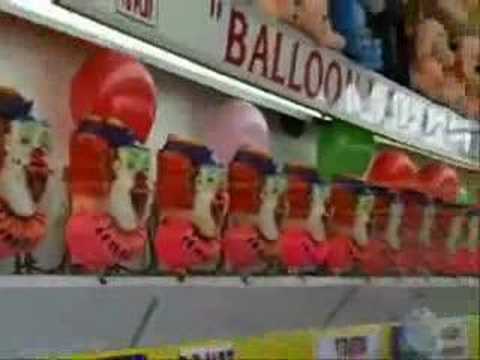 This video takes us back to a time when Coney Island was extremely popular (mostly between 1880 and the second world war), attracting masses of people everyday. You will see the many attractions that people were fond of in these days (such as the freak shows! ), the food they ate there (the first hot dogs were apparently sold at Nathan’s Famous – that you can see on the third photo above) and you will feel the atmosphere of that time. What future for Coney Island? 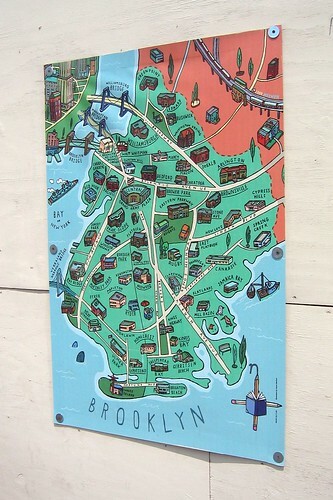 To learn more about Coney Island, click on this link to Wikipedia. This entry was posted on décembre mardi, 2009 at 12:16	and is filed under USA. You can follow any responses to this entry through the RSS 2.0 feed. You can leave a response, or trackback from your own site.